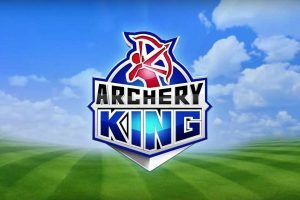 Archery King MOD APK is an online archery based PVP Android game from Miniclip.com. 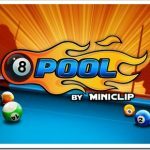 After a huge success of 8 Ball Pool on Android Miniclip brought a new PVP game to Android and its based on PVP Matches with bet on coins and same mechanics as other miniclip online games but its based on Archery. 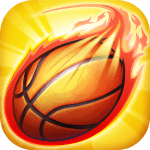 Since its an online game so MOD APK for Unlimited Gold Coins and cash would not help its all visual but perfect zoom is added so you can get perfect 10 out of 10 points in each round easily and making gameplay a lot easier. 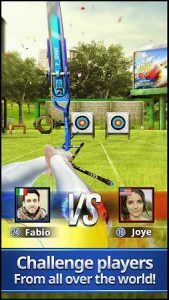 People face off against each other and multiplayer online to see who’s the best shooter of arrows. A target very similar to darts if you’ve seen Olympic shooting you pretty much understand how the concept works the game is pretty easy to get into I mean it’s super-easy really it’s one of the simplest games I played you know you just hold the button down your Arrow up you let it go and you hit the target. since its a MOD APK Archery King so you will have advanced Zooming option to hit the target easily and get 10 points each shot. 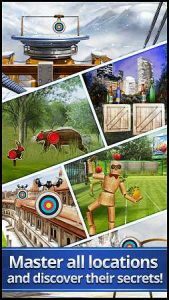 the challenge of the game is that the bow doesn’t stay steady its kind of you know moves around like a sniper scope and other games and kind of fight you and you have to kind of like fight it back to hit the center when plays a factor in the challenge of this game. 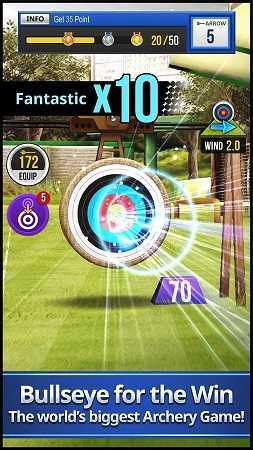 pushing your arrows left-to-right forcing you to compensate by the leading shots are angling shots to hit the center. There’s two game modes in this game there is a straight-up standard game mode which plays you against one other person and you play best of three rounds. you have two shots per round and whoever you know gets the higher score wins the round if you went two rounds you you win the match. sometimes not often you’ll go into a tie situation and in the tie situation you basically have a shoot-off one arrow and it’s whoever gets closest to the center wins the whole match. the next game mode is called rush it’s basically the same concept universe another person but set of rounds you just have a time limit to shoot as many arrows as you can and whoever gets high score wins. the difference in this game mode is the targets move back and forth. 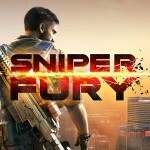 The game does have a progression system it’s very shallow you basically take the money you win from betting other people online and you by upgraded items bows optic sights for your bows and arrows for bows and basically all the items do one thing kind of push towards one thing and that’s having when affect your shots. so this game is a pay to win structure but I haven’t found that to be a problem so far I feel like most people aren’t willing to put the kind of money into this game for a simple as it is at the end of the day this games a throwaway game. 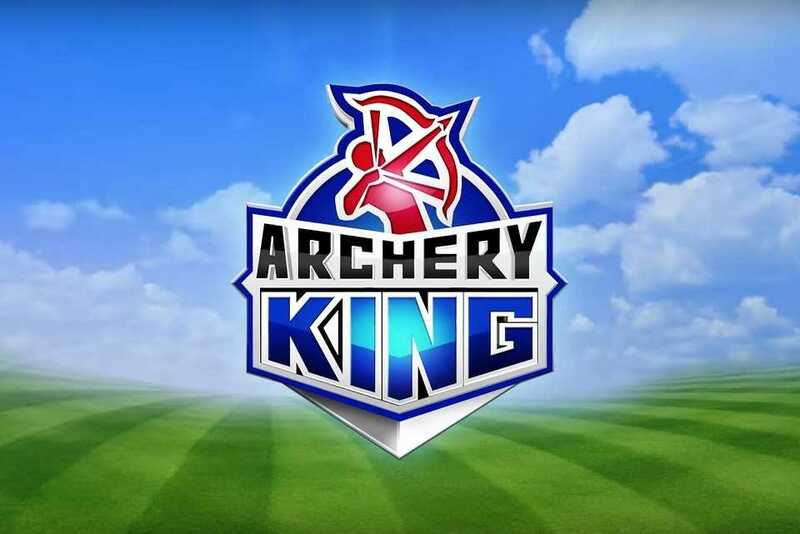 well its a free game and MOD APK Archery King is ready so give it a try. but unfortunately im not able to log in with facebook, so there is no way to keep/transfer my progress ? A lot of Stamina but i can’t use it. Hi RG, you the Best!!!!. Btw can u please mod Panzer Waltz? Looking forward for it. Thanks. Also some people are did it already! I know u r The Boss. Did this app stop working since yesterday? Suddenly it began giving network error. Will not install again. Is a new version of the mod going to be released? Hi RgG…superb MOD…but when i reinstalled am not able to login to facebook…any idea why……..?can you plz rectify it? RG…the no wind effect is not in this update.. can mod again thanks in advance.. Play the hard way bruhh…. 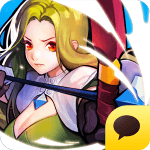 Hey royal gamer.. thank u for the mod.. i love it.. however i cannot login to my fb or Google play account so the progress cannot be saved on fb or google.. please please do something about it.. So unlimited stamina is just visual? Hy Royal Gamer. 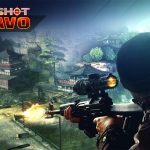 This version 1.0.12 is not perfect shoot. I love your work but come back perfect shoot like 1.0.11. Thank you very much for your time and work. Great mod. You are the best. Thanks you very much. First thanks for mod RG. but the unlimited stamina is not working on the rush mode.it is just visual only? The Mod is great, however the Zoom is wayyyy to much you can’t do rush or challenge mods easily because the Zoom is in soooo far you have to move around to see the target. The same on the two highest rounds London and Kings castle you have to move around the screen so much to find the target. It needs backed down a bit. Aswell as the sensitivity is crazy fast. I have downloaded many games from AndroPlace, I feel lazy to type comments in posts but i’m so impressed with your Anchery mod that i couldn’t resist myself to THANK YOU FOR YOUR AWESOME WORK. Log in Facebook not working. No wind and zoom are awesome. There is no need for premium items. 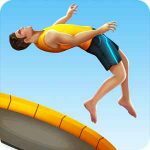 Whoever did this can you please do the No wind on Golf Clash which is also a miniclips game? That would be awesome. You are correct! Sorry I had 8 ball pool and bowling king on my mind. Hi RG thanks for the mod, but can you decrease the aim sensitivity please!! !